Want secure freight shipping in Houston, TX and in other areas in the USA? Waled International LLC can take your cargo anywhere through top-notch air cargo shipping and international freight forwarding services in the USA. 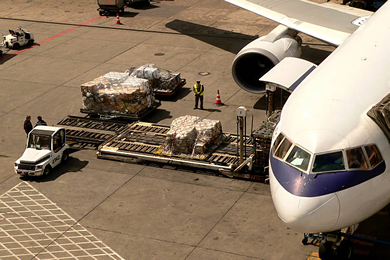 Air cargo shipment and international freight forwarding are valuable aspects in the trading business. Waled International LLC focuses on forwarding freight and other forms of cargo safely by carrying them in protective shipment containers. Why Choose Waled International LLC? 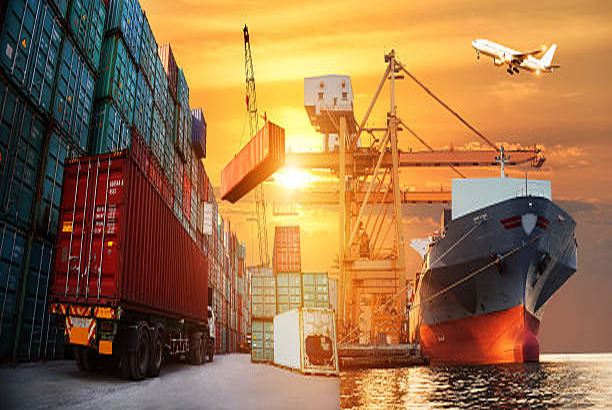 As one of the trusted and professional ocean freight forwarders in the USA, you can always rely on Waled International LLC for professional and efficient international ocean freight forwarding and air cargo shipping services. Our goal is to provide our clients with excellent, speedy and hassle free services in the USA. Operated by shipment professionals experienced in the area of ocean freight forwarding and air cargo shipping, Waled International LLC transports cargo from Houston, TX or any port in the USA to anywhere around the globe. 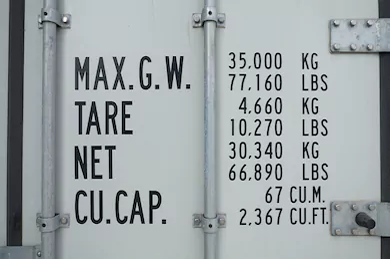 The 200,000 sq ft bonded warehouse where forwarding 400 crates can be stored is located on a 20-acre shipment site. 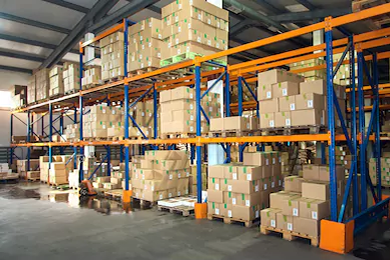 The shipment facility in Houston, TX is also shielded by electric fences and every spot in the area is monitored by surveillance cameras for enhanced shipping services. 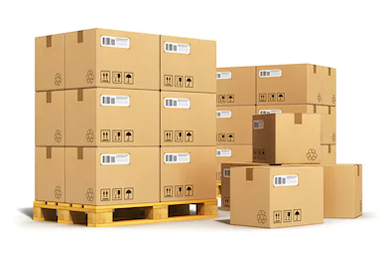 Waled International LLC offers different freight shipping services such as Less Than Container Load (LCL), Full Container Load (FCL), export cargo packing, and many other ocean freight forwarding or air shipping services in the USA. Each international freight forwarding service is designed to be cost-efficient yet expected to be of excellent quality. 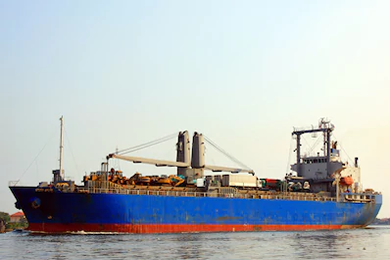 Our company provides customer satisfaction by enabling low-cost shipping services for it’s cargos while using state-of-the-art shipment vessels. Our commitment to provide our clients with top notch air cargo shipping and international ocean freight forwarding services at competitive prices has made Waled International LLC become one of the trusted and preferred freight forwarders in Houston, TX and in other areas in the USA. Contact Waled International LLC Today! For all your air cargo shipping and international ocean freight forwarding needs in Houston, TX and the USA, contact Waled International LLC today. When you work with us, you can feel confident knowing that you'll get only high quality services. Call us today and let our experience and expertise help you achieve your goals within your budget.